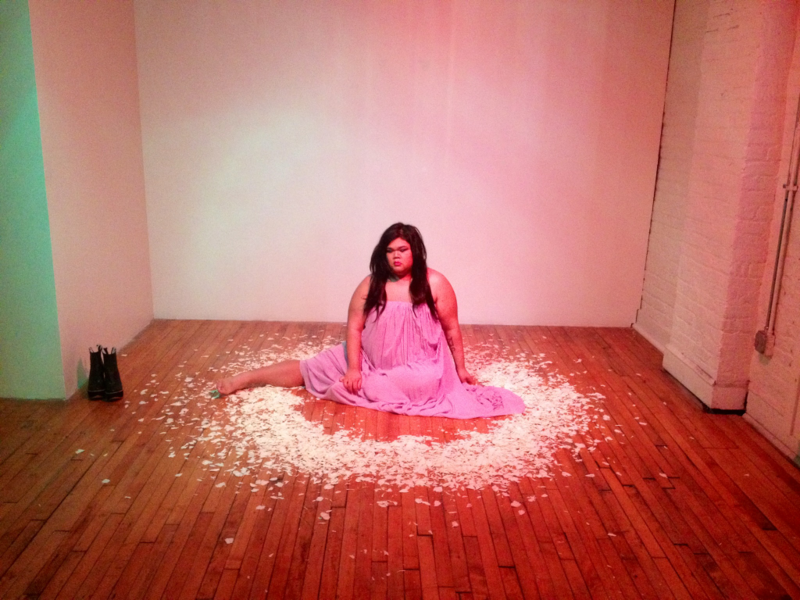 Tags: Artist Statement, Body Positivity, Femme Identity, Gender Transgression, Mark Aguhar, R.I.P. I love and miss her so much. I’m in an art class right now, and it’s driving me crazy. Every class I want to talk about her; and because I can’t, I try to do her justice by showing my boredom with the male gaze and the same thin body and racism and hate. I am bored because it’s everywhere and it’s nothing new. Mark’s axes are new and interesting and work thinking about. I wish I knew more about the academic world of art, because I think it would help me gain a better grasp of how unique and powerful Mark’s work is. Thank you for sharing your thoughts.